Bartle Bogle Hegarty has launched a new division, BBH Sport, in a bid to bring the agency's famed creative and brand strategy thinking to the nexus of business and sport. Based at BBH London, the new venture will be run by London chief executive, Ben Fennell, who will act as chairman; the former England rugby captain Lawrence Dallaglio, who will head business development; the former CHI & Partners executive creative director Ewan Paterson, who will be the ECD; and the media strategist Kevin Brown, who will be the commercial partner. The four founding partners have already started work on a handful of launch clients, including the Rugby World Cup 2015, for which BBH won the advertising pitch last month. Other clients include the Virgin Media Commonwealth Games and projects for Adidas. Fennell and Dallaglio have been friends for many years, with the latter pitching on behalf of BBH for the Rugby World Cup account. Paterson is another trophy hire, having just returned from DDB Chicago where he was the chief creative officer and managing partner. Paterson, a Manchester City supporter, has 40 Cannes Lions to his name. Fennell said: "Lots of agencies have ventured into sports marketing, but ours is a unique approach to this area. We want to bring BBH’s unrivalled brand-centric strategy to businesses involved in sport, both existing clients and new ones." 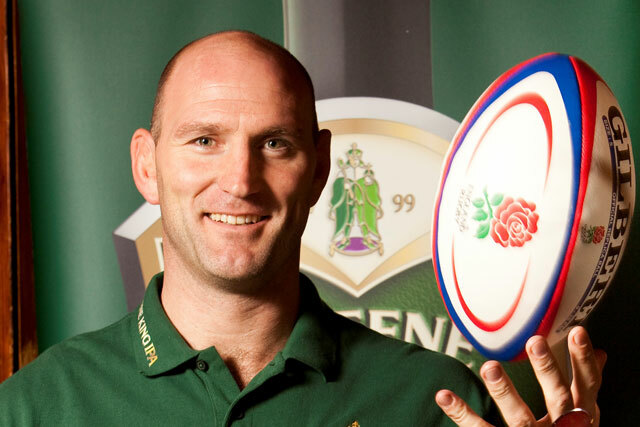 Dallaglio told Campaign that BBH Sport was also interesting in developing sporting talent as "brands". "Sporting agents tend to be one-man brands and few sports personalities have ten or 20-year plans to develop themselves as successful brands. I feel we have the experience and nous to help people with this," he said.